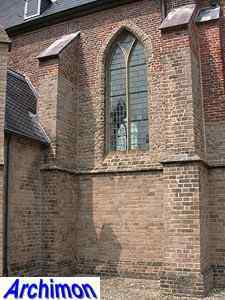 Parts of this church date back to the 11th century. 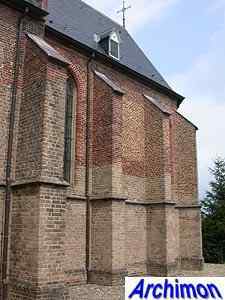 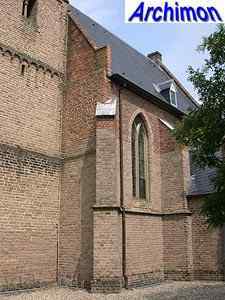 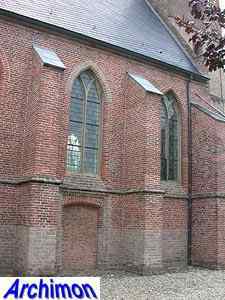 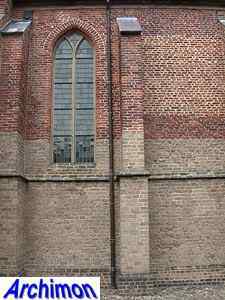 At that time a small tuff church was built, of which only some fragments remain, most noticeable at the boundary between the current nave and choir and in the western facade. 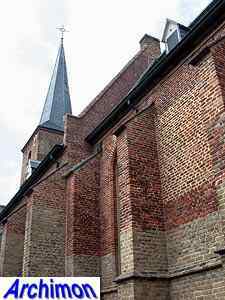 This Romanesque church was smaller than the current one and had a straight choir. 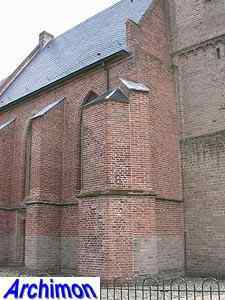 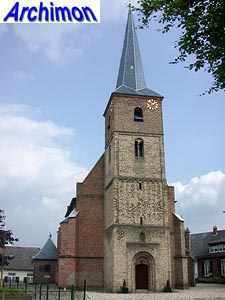 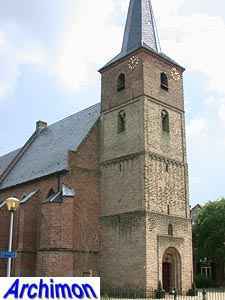 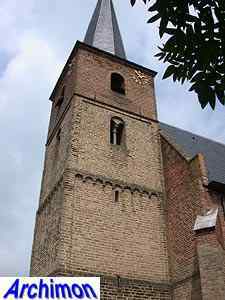 In the 12th century the tuff church was enlarged with a tower in Romanesque style, also built of tuff. 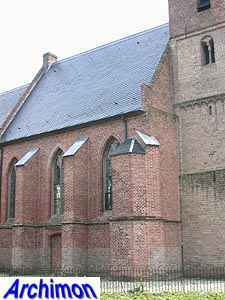 In the early 15th century the current Gothic choir was built, followed by a slightly wider one-aisled nave in the same style, which was completed in 1442. 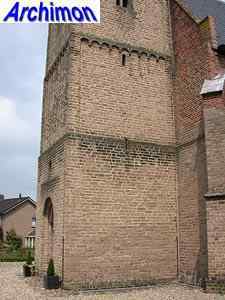 In the same century the tower was heightened with a fourth segment. 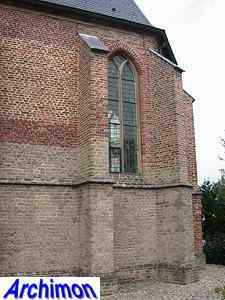 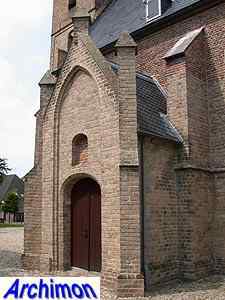 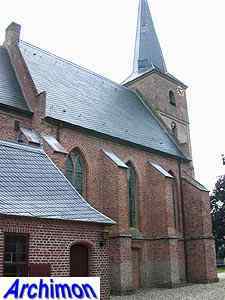 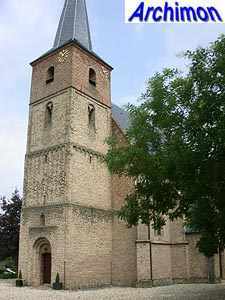 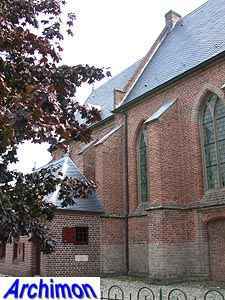 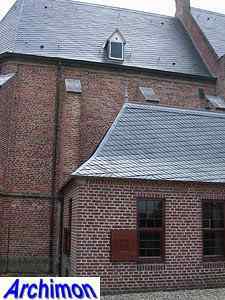 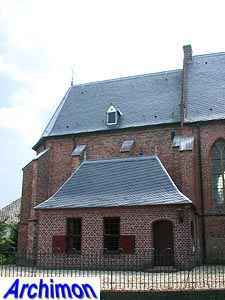 In 1948-1956 the church was restored, repairing damages from the Second World War. 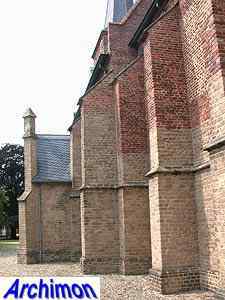 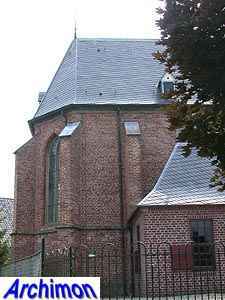 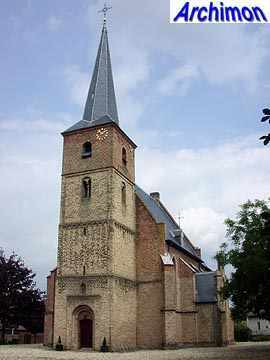 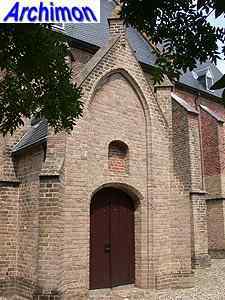 In 1952 a consistory was built at the north side of the choir.